At Comfort Maintenance they really do care about their clients and make sure the temperature in their home is perfect all year round. When David Johnson, the founder and owner of this service, started the company he realized that residents throughout Kansas City did not have access to a reliable AC service. He quickly changed this and Comfort Maintenance became the leading option for homeowners and businesses throughout the city. From large commercial installations to smaller residential repairs, this company can do it all. Having a broken AC is no small issue when it is happening to you. 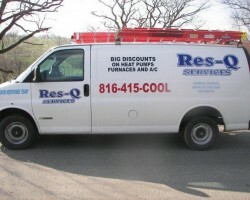 Putting your comfort above all else is one of the main reasons the experts at Res-Q Services offer 24 hour emergency response services. 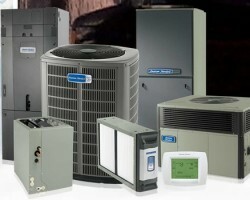 For the last 15 years, this company has been offering installations, maintenance and AC repair in Kansas City, MO. In this time, the company has built a stellar reputation as their technicians are highly trained and are able to troubleshoot any problem with ease. 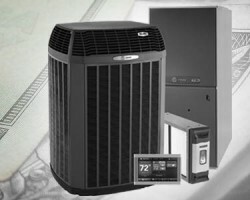 A&D Heating & Cooling Inc. 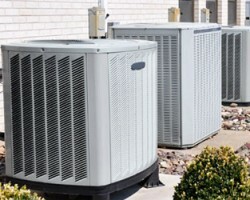 It is important when you are looking for Kansas City air conditioning repair you don’t end up with a company that offers cheap rates but a poor quality of service. A&D Heating & Cooling Inc. offers their customers the perfect combination of affordable costs with the highest standard of customer service and care. They are not only available to you on a 24 hour basis but, according to reviews from previous clients, the technicians of this company are always friendly and punctual. Don’t settle for anything but the best in Missouri. When it comes to your comfort and that of your family you really shouldn’t trust any of the average local air conditioning companies. Instead you should join the vast majority of homeowners in Kansas City and go to the expert team at Rudroff. This company was founded in 1959 by Georgia and Leonard Rudroff and has since stuck to an honest approach to business with a dedication to each customer. It is no wonder why so many love this service when you consider their fair prices and professional customer service. Lancaster Brothers has been offering complete HVAC services since 2000 and has become known throughout Kansas City for providing the most effective repairs and quick installations. As this company has a range of technicians that specialize in both heating and air conditioning, you can be sure that they will be able to complete their work quicker than any other service in the city. 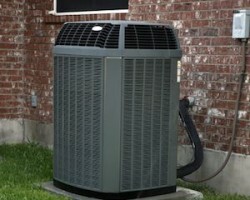 As this team is more efficient they are also one of the most affordable options for when your AC unit has broken down.